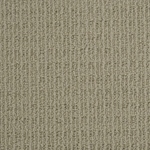 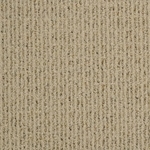 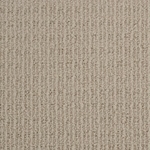 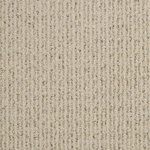 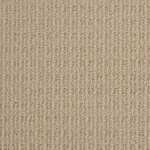 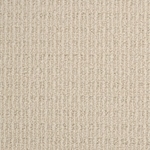 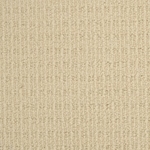 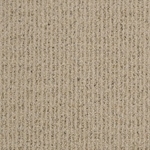 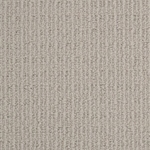 Canoe Ridge takes you back to nature with its subtle ribbed pattern, bringing to mind elements of the forest. 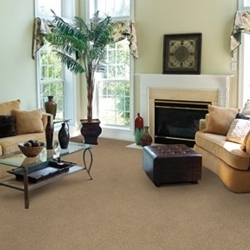 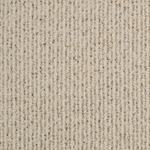 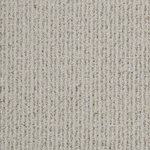 Choose from eighteen earth inspired color ways featuring 6 colors that utilize a fleck accent yarn that creates an added dimension to the carpet. 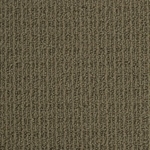 Canoe Ridge is constructed using 100% STAINMASTER® BCF nylon. 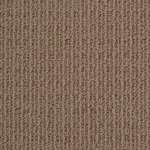 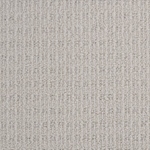 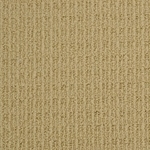 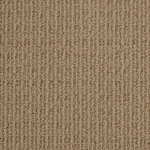 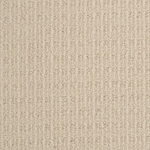 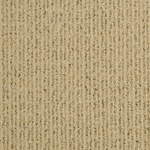 Pile Height - 14/32" x 12/32" x 8/32"
Pattern Repeat - .75" x 1"